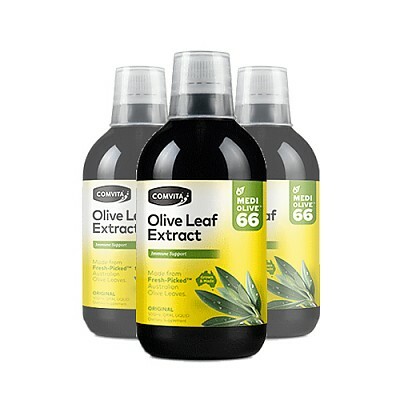 You can take Comvita Olive Leaf Extract for every day antioxidant support. Olive Leaf has traditionally been used to support the immune system. 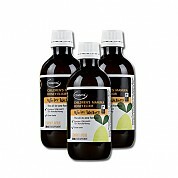 Comvita Olive Leaf Extract also helps to maintain a healthy cardiovascular system. 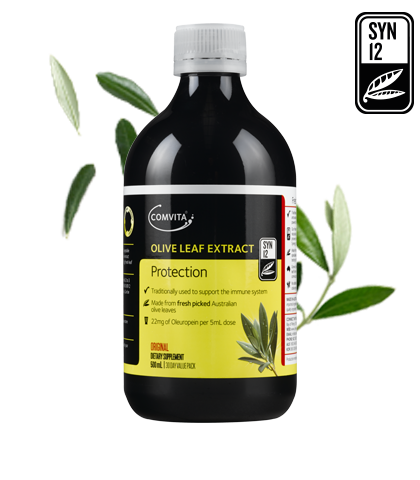 Comvita Olive Leaf Extract does not contain any olive leaf extract powders or artificially boosted oleuropein products. Our unique extraction system provides the combination of 12 key naturally occurring polyphenolic antioxidants. We call this Synergy 12™. The result is an extract that contains 5 times the antioxidant activity of Vitamin C, delivering powerful free radical scavenging ability. Children over 2 years: Take half the adult dose. Take up to 7.5mL daily. Olive Leaf extracts contain around 100 naturally occurring compounds. At least twelve of these compounds are known to be powerful antioxidants. 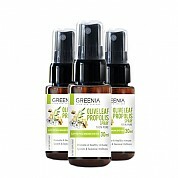 Oleuropein is the most commonly measured antioxidant in olive leaves, however it is not the only one. 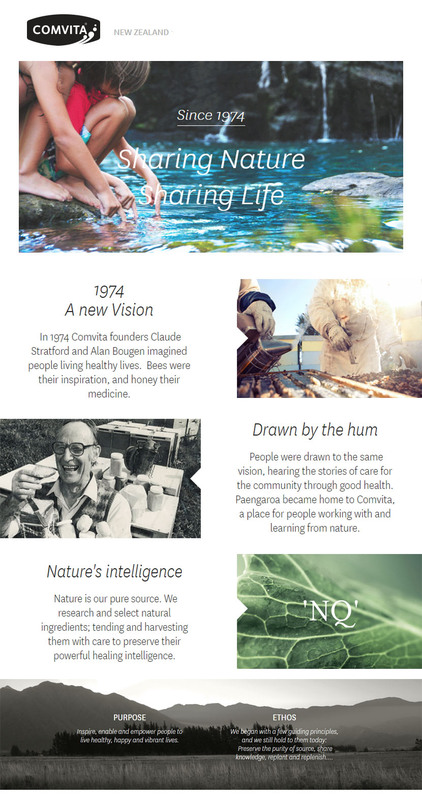 Scientific testing* shows that liquid Olive Leaf products extracted directly from FRESH leaves have a broader spectrum potency, delivering at least 12 key natural polyphenolic antioxidants. 그대로 섭취하거나 주스에 희석시킬켜 섭취하셔도 좋습니다.